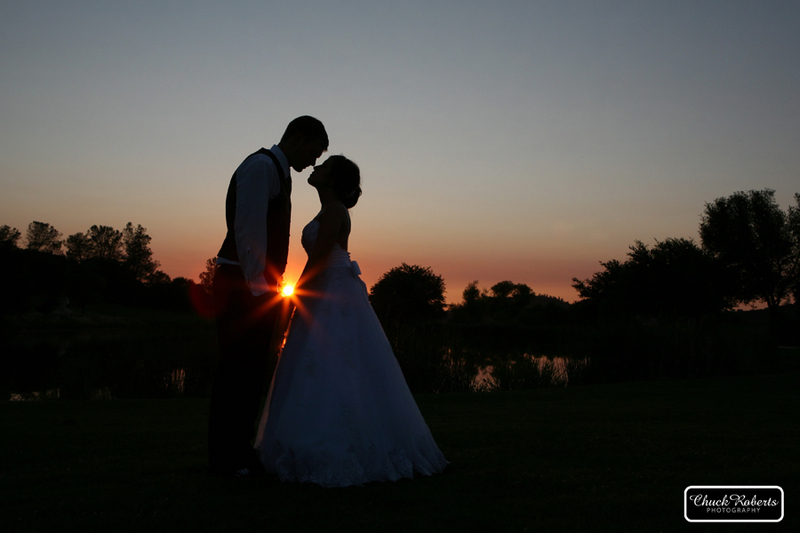 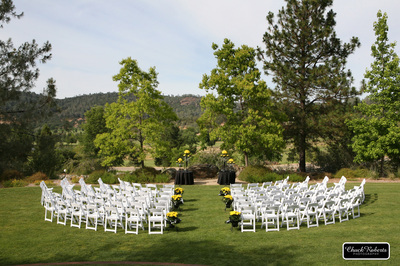 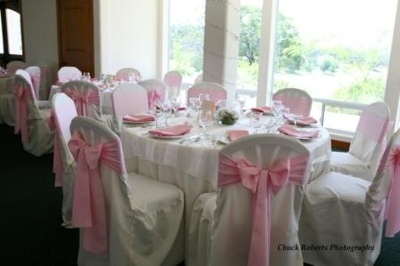 Auburn Valley has been delivering beautiful and memorable weddings for over 30 years. 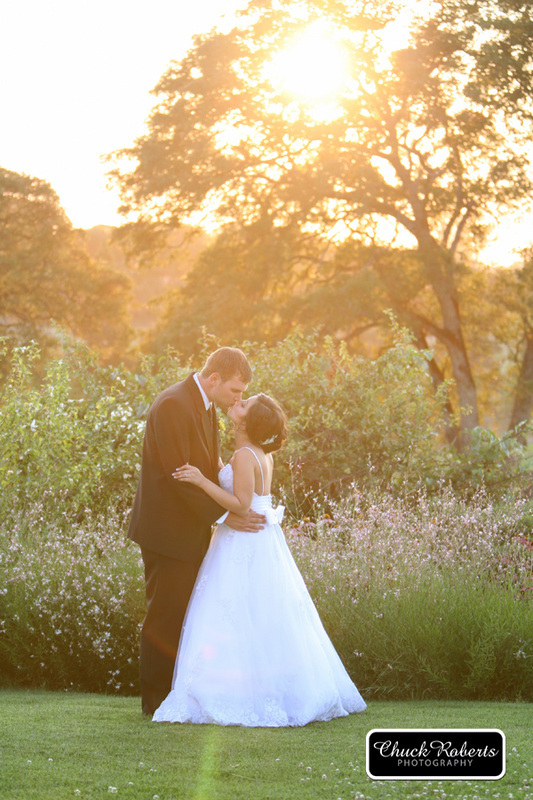 We are located in Auburn, CA in the foothills of the Gold Country. 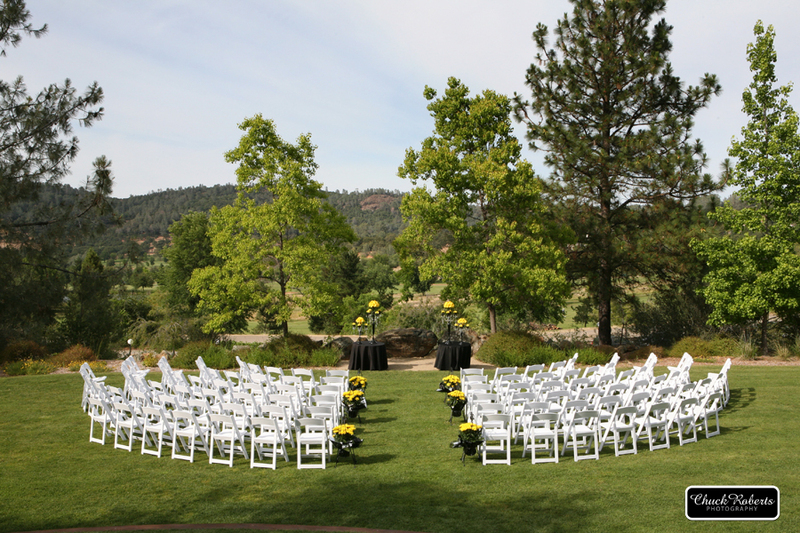 We are surrounded by beautiful rolling hills, manicured gardens, breathtaking sunsets and a stunning view of Auburn Valley. The experienced team at Auburn Valley has been diligently trained and are dedicated to making your wedding celebration unforgettable.